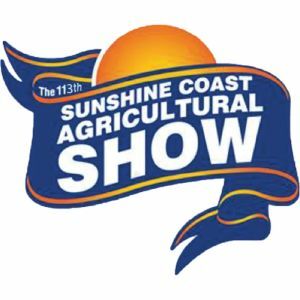 We will be closed on Friday 15th June due to the Sunshine Coast Agricultural show public holiday. Back to business as usual on Monday. Cheers from all of us at Bushtracker!